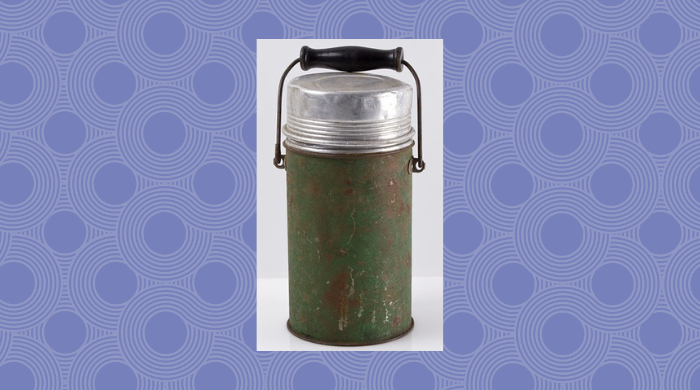 I researched Thermos Bottles for my historical western novels and this is what I discovered. James Dewar successfully constructed a container with insulated inner and outer glass walls sealing an evacuated space. And to further heat transfer by radiation, he silvered the inner glass. Scientists used Dewar’s flask to store vaccines and serums at stable temperatures, and even to transfer rare tropical fish. What contributed to the thermos’s rapid acceptance was the fact that the flasks were used and praised by notable men in history. President William Taft used a thermos in the White House; Sir Ernest Shackleton carried one to the South Pole; Lieutenant Robert Peary brought one to the North Pole; Sir Edmund Hillary took one up Mount Everest; and thermoses flew with the Wright Brothers and Count Zeppelin.